The Guggenheim Museum Bilbao presents Francis Bacon: From Picasso to Velázquez, an exhibition of almost 80 works including some of the most important and yet least exhibited paintings by this British artist born in Ireland, alongside the works of the classic masters from French and Spanish culture who played a huge role in his career. Transgressive in both is life and his art, Bacon broke down many barriers that were deeply entrenched at the time, placing human beings in front of a mirror in which we could see ourselves in a raw, violent way. Portraits, nudes, landscapes, bullfighting... the exhibition offers a new perspective on Bacon’s oeuvre by highlighting the influence that French and Spanish cultures exerted on his art. Bacon created a new universe of images conceived via literature, film, art, and his own life using a totally unique language, reflecting human vulnerability with utter rawness. 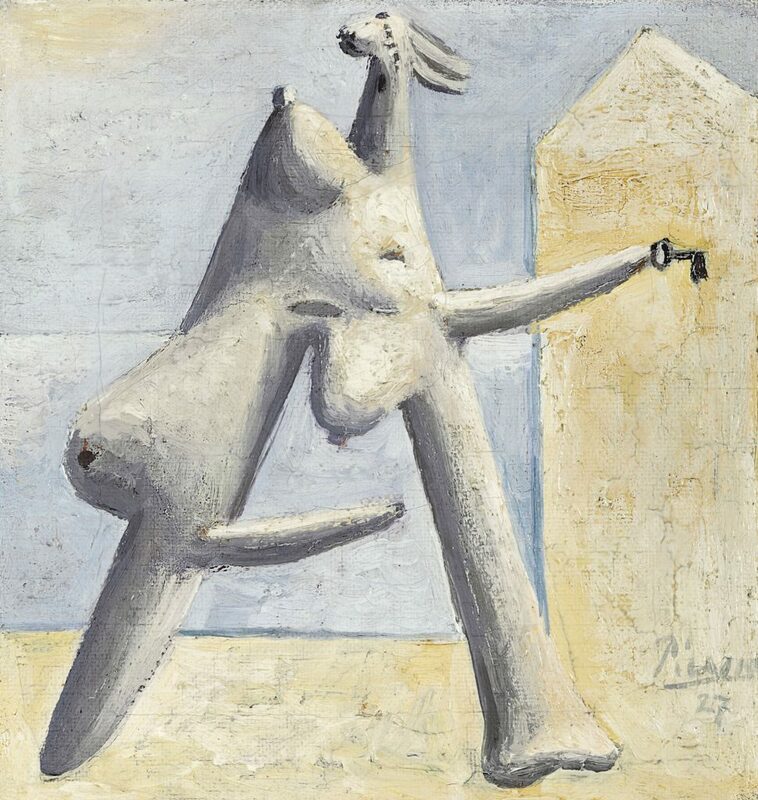 Bacon’s nudes tend to feature isolated figures in everyday poses which the painter transformed by twisting their bodies into almost animal-like shapes, thus reinventing the portrait. 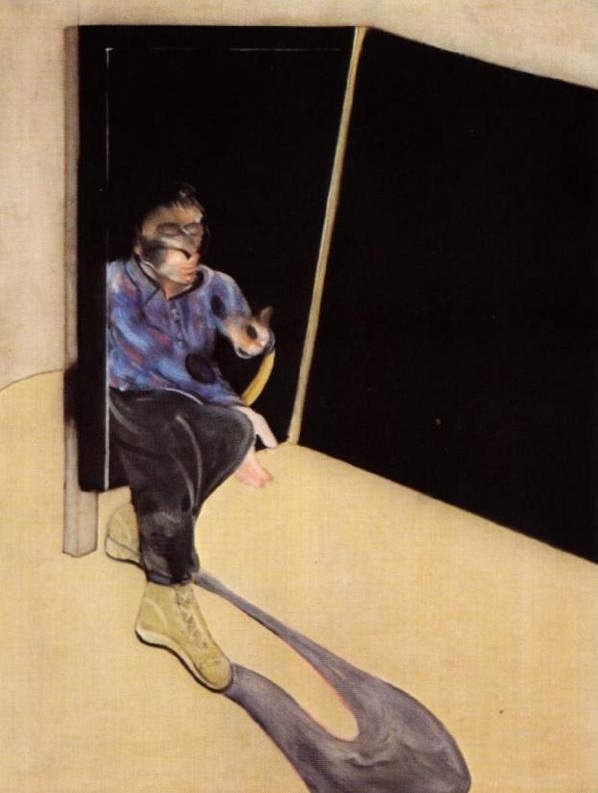 Francis Bacon Study for Self- Portrait , 1981 Oil, pastel and dry transfer lettering on canvas 198 x 147.5 cm Private collection © The Estate of Francis Bacon. 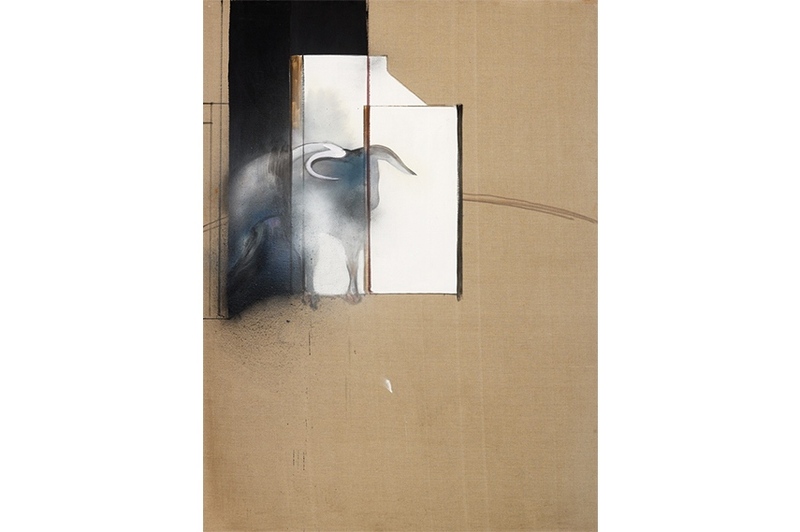 All rights reserved DACS/VEGAP, Bilbao, 2016 Photo: Prudence Cuming Associates Ltd.
Francis Bacon Study of a Bull , 1991 Oil, aerosol paint and dust on canvas 198 x 147.5 cm Private collection, London © The Estate of Francis Bacon. All rights reserved DACS/VEGAP, Bilbao, 2016 Photo: Prudence Cuming Associates Ltd.